When attending our Crane Supervisor course you will discover the Crane Supervisor course is about equipping you with the relevant skills and knowledge that will allow you to pass the 4-day CPCS Crane Supervisor course, allowing you to qualify for a CPCS Trained Operative card. Crane SupervisorHealth and safety legislation requires that all crane operated lifts must be supervised by a competent and qualified crane supervisor and by attending our CPCS Crane Supervisor course you will gain the accreditation you need in order to work on site as a CPCS carded crane supervisor. This crane supervisor course is suitable for anyone needing to prove their existing competence and experience as a crane supervisor. The course is also suitable for those who want to become a crane supervisor but have a limited experience of the role. This is the type of course that will appeal to those wanting to train up as a crane supervisor for this safety-critical role. All principal contractors in the construction sector will not allow a crane lift to take place without a CPCS Crane Supervisor being present and as a Crane Supervisor it will be your responsibility to interpret the lift plan and supervise the lift in accordance with the Appointed Persons lift plan instructions, ensuring that all aspects of the risk assessment are followed that will allow crane lifts to be completed in a safe and efficient manner. An explanation of the role and responsibilities of the crane supervisor and their relationship with key staff such as the appointed person, crane operative, the slinger signaller and other staff including the Crane Assembly & maintenance teams. A comprehensive review of the current legislation, codes of practice and LOLER 98 & BS7121 regulations. The setting up, erection, leveling and breaking down requirements for varying types of lifts and lifting equipment. Understand information provided by RCIs and anti-collision equipment and systems. The identification and explanation of relevant information relating to different types of lifting accessories such as certificates & markings and examination reports. The ability to be able to verify sling sizes and angles. Deliver the lift plan to others engaged in the lift plan and be able to describe and demonstrate the varying types of communications for the lift. Crane Supervisor courses are run at CPCS test centres nationwide and involve a combination of classroom-based training and practical exercises. The CPCS test takes place on the last day of the course ensuring our candidate pass rates are consistently high. The cost of the four days CPCS Crane Supervisor course starts at £875+VAT and the price includes all course materials and CPCS card application fees. If you work for a company that is CITB levy registered company the company will be able to draw down a grant that would financially support the delivery of the Crane Supervisor course by a minimum of £450 and a maximum of £488 (£450 +22%). We can advise you on how much you can claim and handle the grant application process for you or your company. For more details please contact us on 0800 130 3225. On successfully passing the Crane Supervisor course we will handle the CPCS card application process for you and make sure your CPCS Trained Operator Card is delivered to you as quickly as possible. To be eligible to attend this course you must have passed the CSCS Health Safety and Environmental touch screen test at the supervisors level within two years of attending the Crane Supervisors course. It is also vital that you have a good understanding of both verbal and written English. For more information on how to book and revise for the CSCS Health Safety and Environmental test please contact us. 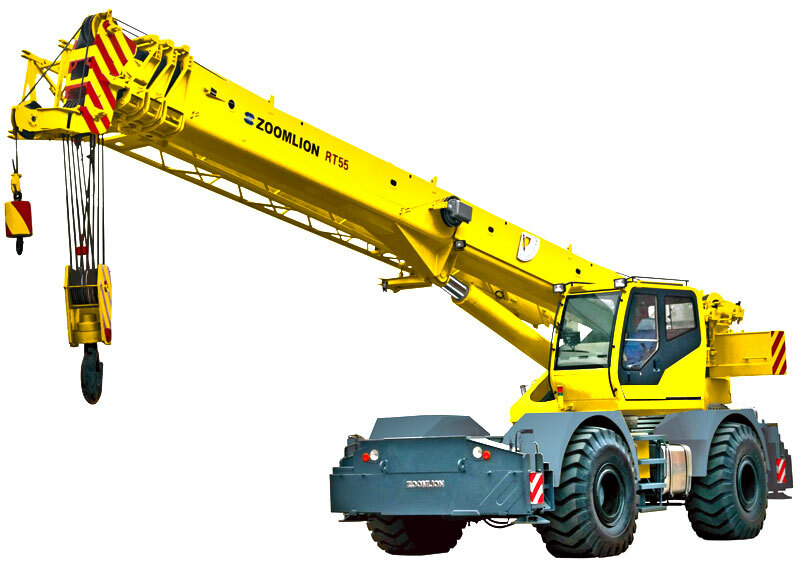 It should be noted that the Crane Supervisor CPCS trained Operator card is valid for a period of two years, during which time you will need to complete a Level 4 Diploma NVQ in Controlling Lifting Operations – Crane Supervisor. On completion of this qualification, you will then be able to apply for a Blue CPCS Competent Operator card which is renewable every five years. We have access to loans that you can access to help pay for this qualification and more details are available by contacting us.